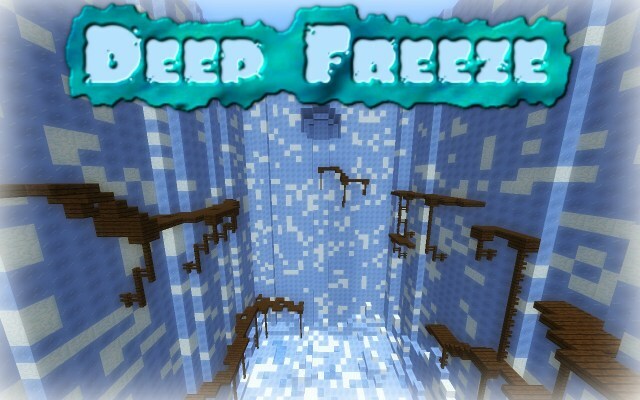 Deep Freeze Map is a worthy map for Minecraft players to try. 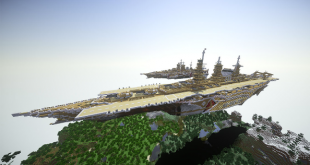 It is a nice mix of adventure map and parkour map. In this map, you will get stuck in the caves and your mission is just to move up and climb up the top and you win. The interesting thing in this map is that the blocks can’t help you anything so it is quite difficult to overcome. 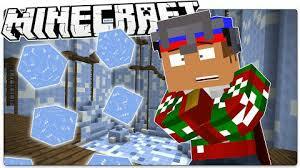 The ice blocks will drop onto place where you are and try to damage you. However, these blocks can save you if you know how to take advantage from them. Players can use them to make stairways or structures which help you escape from the caves. Surely, you still win if you are smart to overcome these challenges. 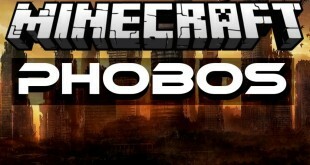 Set your render distance to 10 or more. Please do not change your gamemode! 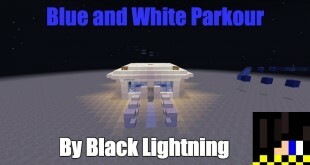 How to install Deep Freeze Map for Minecraft 1.8.8?